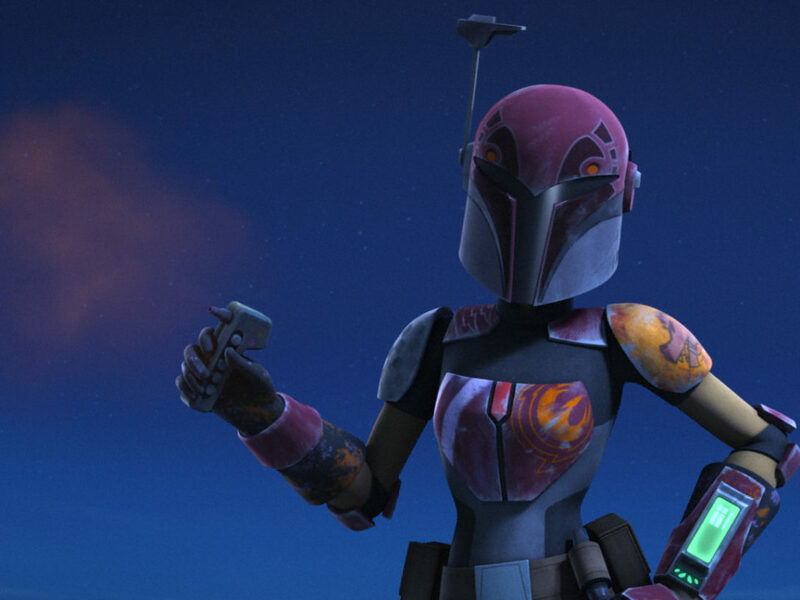 The new animated shorts bring new life to classic Star Wars moments thanks to some entertaining details. 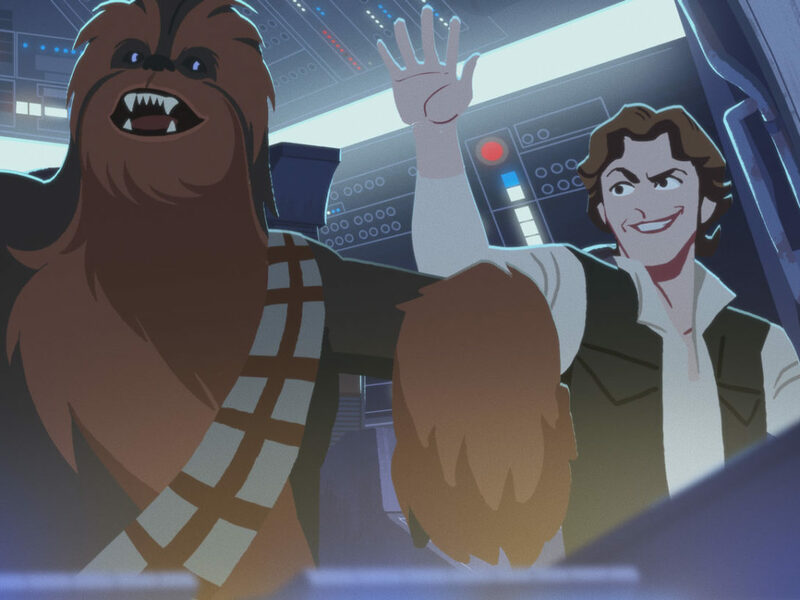 If you’re looking for a fresh take on the most iconic moments from the original Star Wars trilogy, you’ll definitely want to check out Star Wars Galaxy of Adventures, a series of animated shorts on the Star Wars Kids YouTube channel. Whether it’s Chewbacca arguing with Han or Leia standing up to Darth Vader, these retellings are fun, easy to understand, and impactful. 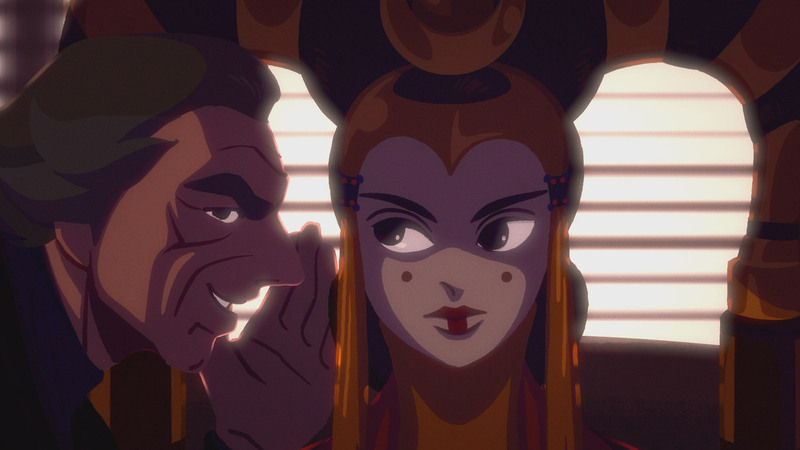 Here are some of our favorite moments from Star Wars Galaxy of Adventures so far! 1. 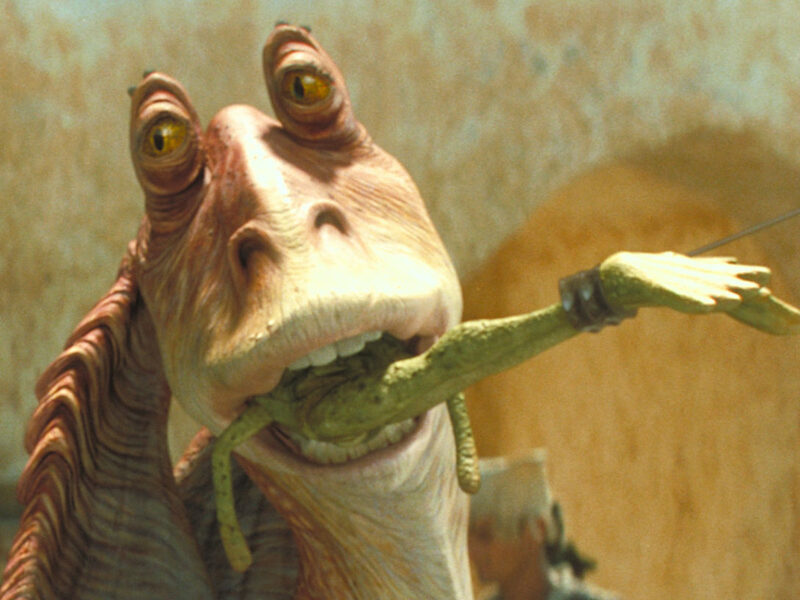 Leia’s grin. 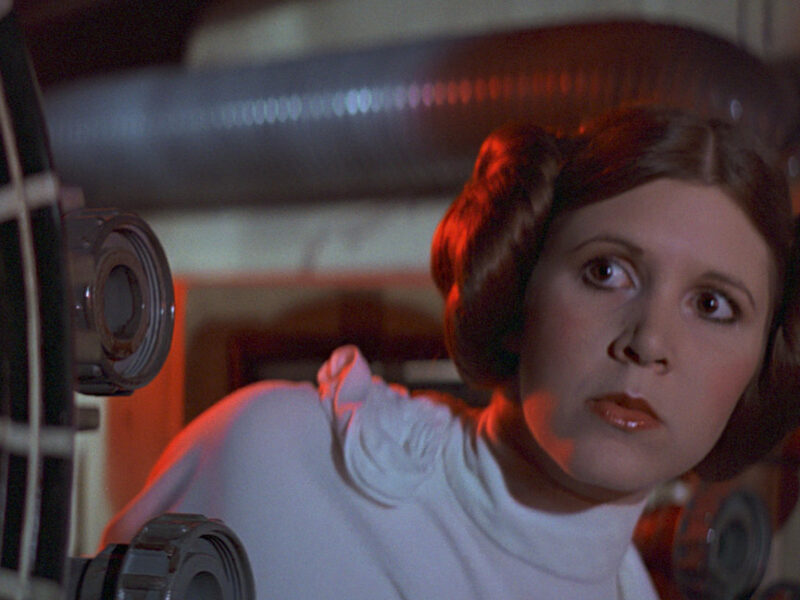 Princess (now General) Leia is smart, resourceful, and a gifted leader. 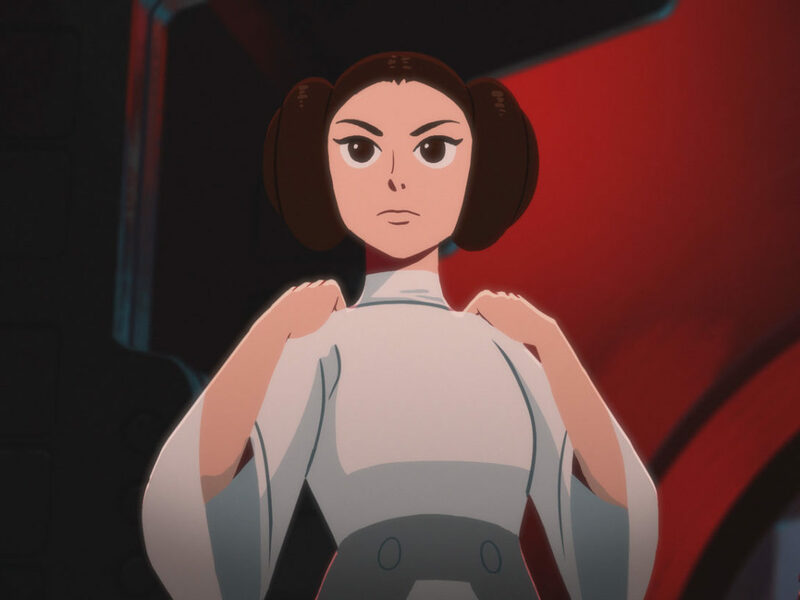 In “Princess Leia vs. Darth Vader,” there’s a defiant look in Leia’s eyes as she stares down Darth Vader; despite his intimidating appearance, she stands like she’s ten feet tall. Knowing she pulled one over on him, I absolutely love the mischievous way she grins when she turns away. 2. An upset Wookiee. “Chewbacca vs. Holochess” is a delightful retelling of the scene in A New Hope where we learn why it’s so unwise to upset a Wookiee. When he shakes Lando in a fit of rage, his body swaying about like a rag doll, I was in hysterics. 3. “You hear me, baby? Hold together.” Speaking of Chewbacca, his friendship with Han Solo is the stuff of legends, much like their ship, the Millennium Falcon. 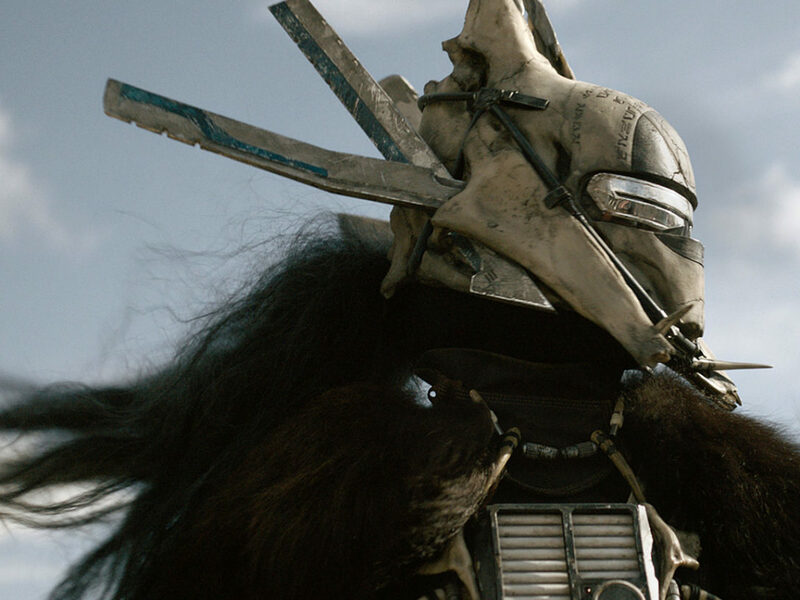 When the Falcon refuses to work in “Chewbacca – The Trusty Co-Pilot,” we see the pair hilariously popping in and out of the tangle of wires and pipes in their efforts to fix their ship. 4. Han’s penchant for escaping. Nobody navigates a close call better than Han Solo. 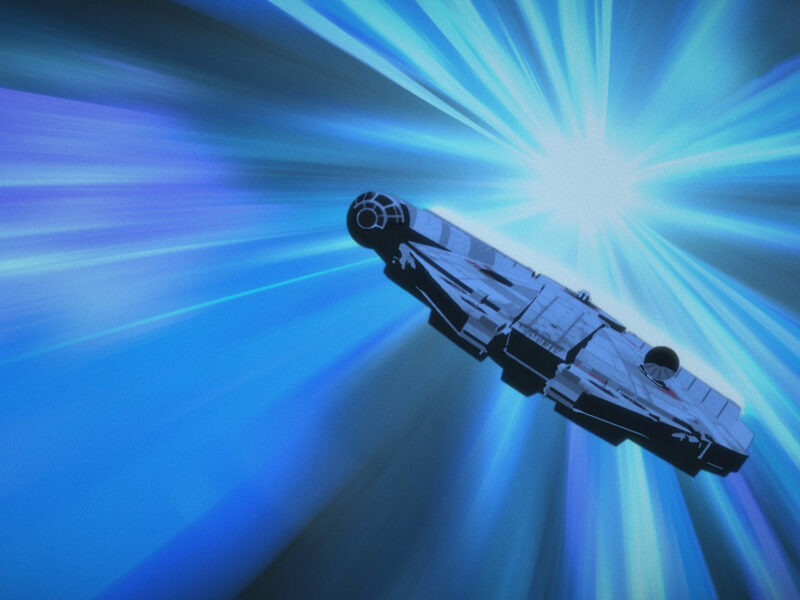 In “Han Solo – Galaxy’s Best Smuggler,” we see him escaping the Empire and making the Kessel Run in less than twelve parsecs, truly capturing the spirit of his many hair-raising escapes. 5. Luke’s relief. The Wampa scared me half to death as a kid, but in “Luke vs. the Wampa – Cavern Escape,” the scene feels a little more lighthearted. Sure, Luke still channels the Force to cut his bindings and all that, but my favorite part is when he flops in the snow and lets out a sigh of relief at the end of the ordeal. Me too, Luke. Me too. 6. The power of the Force. When Luke first makes contact with Anakin’s lightsaber in “Luke Skywalker – The Journey Begins,” his hair shoots upward and he is transformed before our eyes. This moment really captures the power and legacy of the Skywalker line. 7. Evil Emperor Palpatine. Palpatine plays the long game and he’s really good at it. “Luke Skywalker vs. Emperor Palpatine – Rise to Evil” succinctly lays out how manipulative Palpatine was from the start, as he’s seen whispering lies in Queen Amidala’s ear. 8. Luke using the Force. In “Luke vs. the Death Star – X-wing Assault,” when Luke uses the Force for the first time, everything around him fades away. It’s a beautiful visual representation of the classic moment. 10. A faceless Empire. At the height of its power, the Empire seems to be comprised of never-ending rows of soldiers and ships. 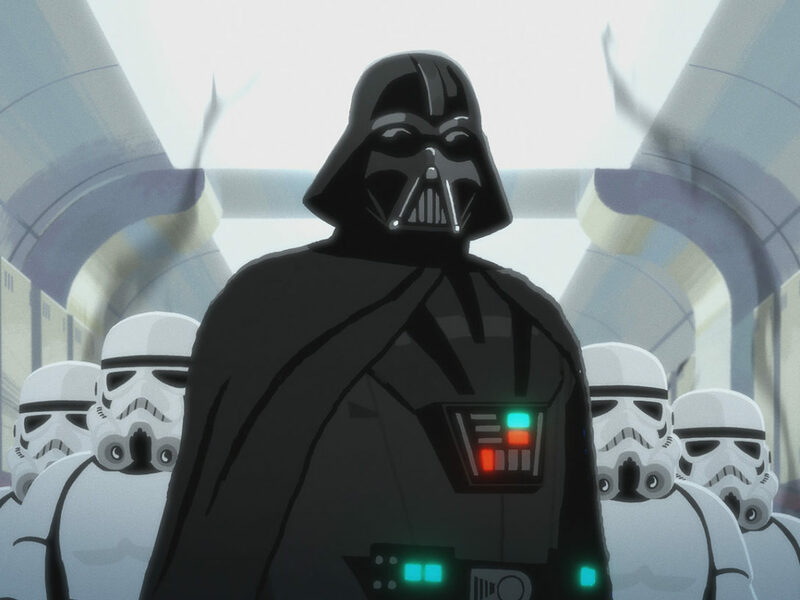 In “Darth Vader – Might of the Empire,” we get a stark visual representation of this ideal to erase identity and individuality. 11. A most valuable droid. Personally, I think R2-D2 is the real MVP of Star Wars. I mean, he’s practically a Swiss Army knife on wheels. 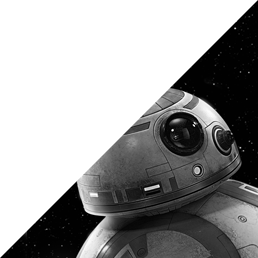 In “R2-D2 – A Loyal Droid,” as he escapes with the Death Star plans, he whizzes right past C-3PO to get to the escape pod. He’s got the right idea. I love C-3PO and all, but he’s not exactly a shoot-first-and-ask-questions-later type of guy. Ashley Barry-Biancuzzo is an editor with Reviewed, which is a division of USA TODAY. She has bylines with StarWars.com, Geek & Sundry, Paste Magazine, and Not Your Mama’s Gamer. Follow her on Twitter @ashleybiancuzzo.